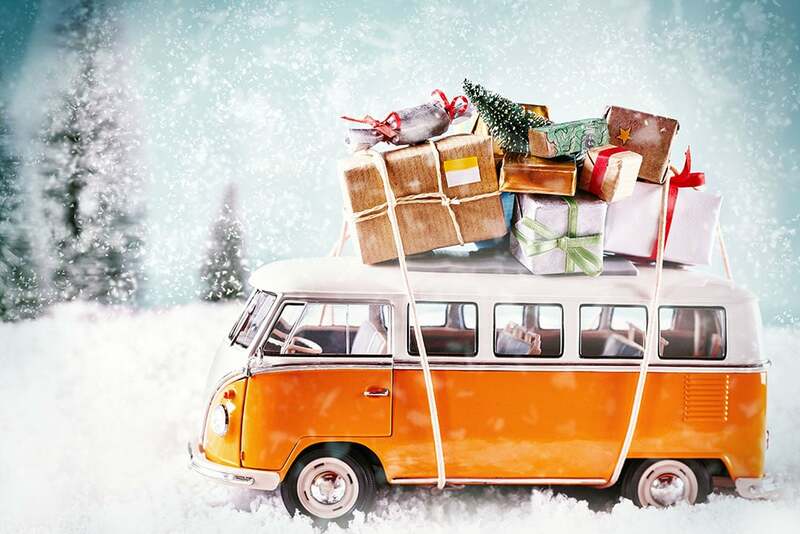 This is the ultimate worldschool gift guide. 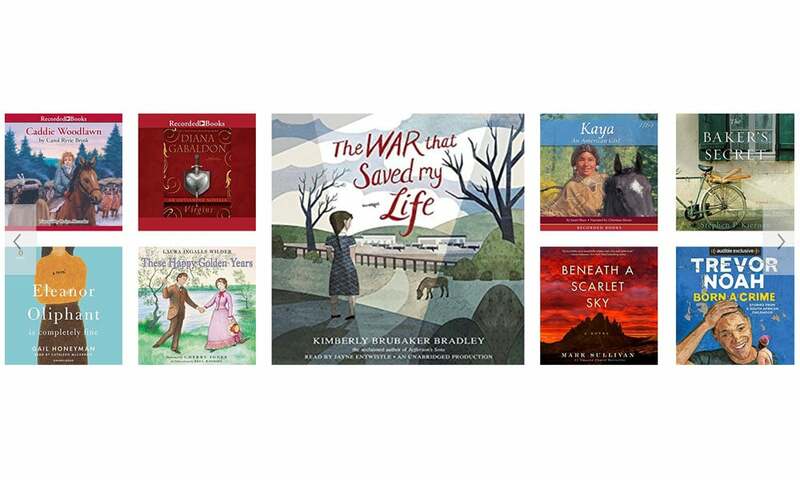 If you’re looking for the perfect gift for your traveling and/or homeschooling friends, pick one of these great picks! What to get for the people who have everything? 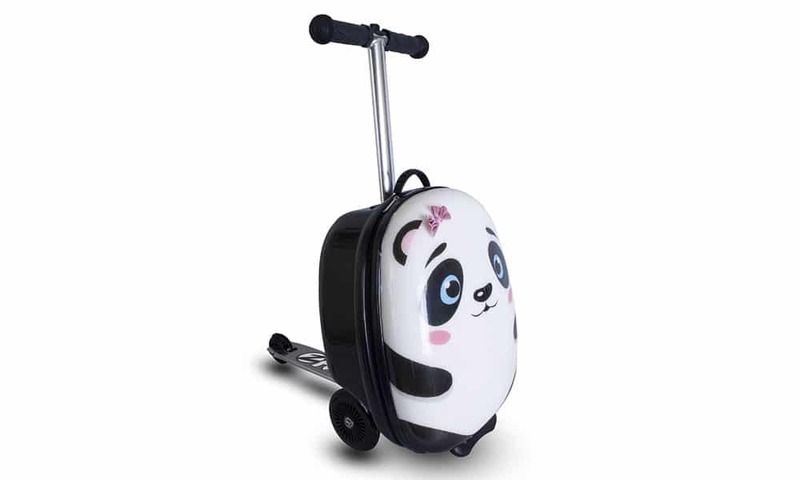 Or rather, what to get the people who travel the world and don’t have a home or need for many physical belongings? I’ve always been a firm believer in gifting experiences, but my family loves to buy my kids gifts since they don’t get to see them all the time. Sometimes grandmas just need something to wrap right?! 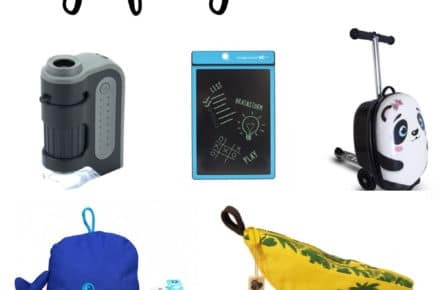 I know how hard it can be to find gifts for people who have just sold or given away all their posessions in exchange for experiences, but I’ve come up with a list of essential worldschool gifts that we actually use and love in our own family. 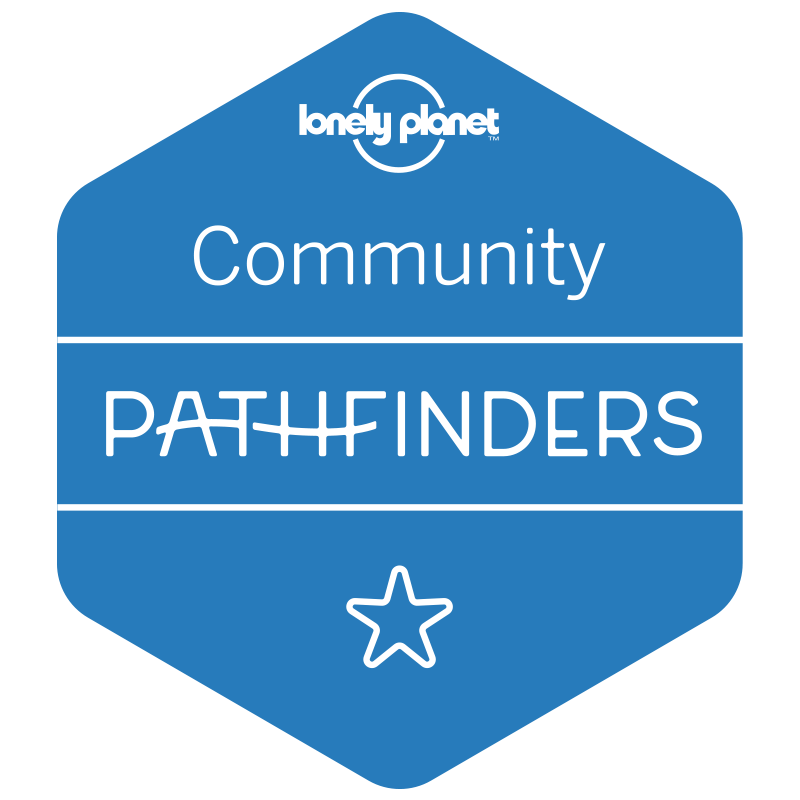 This category is pretty obvious as worldschool families are constantly on the go and travel items are always welcome and appreciated. 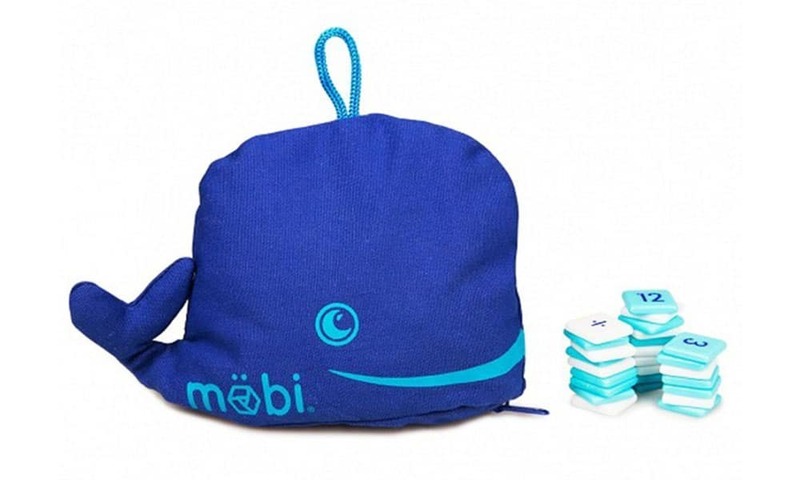 These are some of our favorite travel products that would make great gifts for worldschoolers. 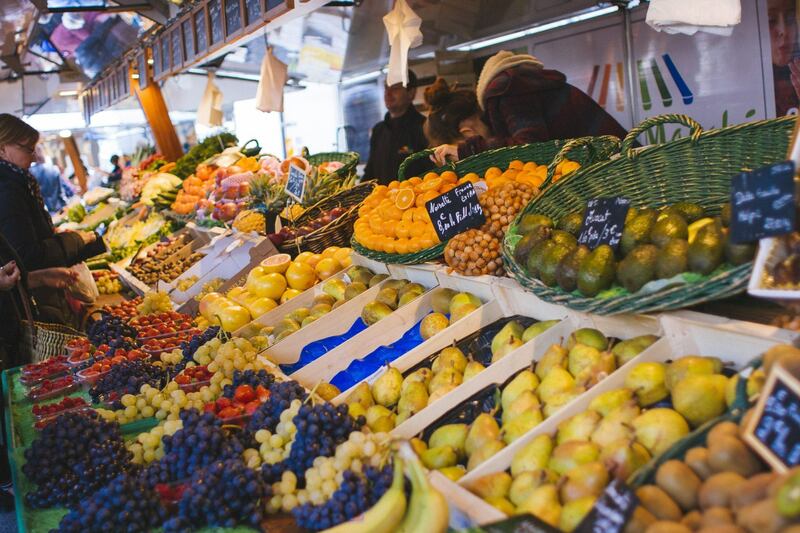 This one may be obvious, but if you’re shopping for a travel-lover, there’s a good chance that any gift of travel will be a hit! It doesn’t necessarily have to be a “trip,” but giving a gift card for a hotel website, Airbnb or an airline would be so appreciated by anyone planning on traveling. If you’re feeling REALLY generous, you could even gift a trip through Intrepid Travel. 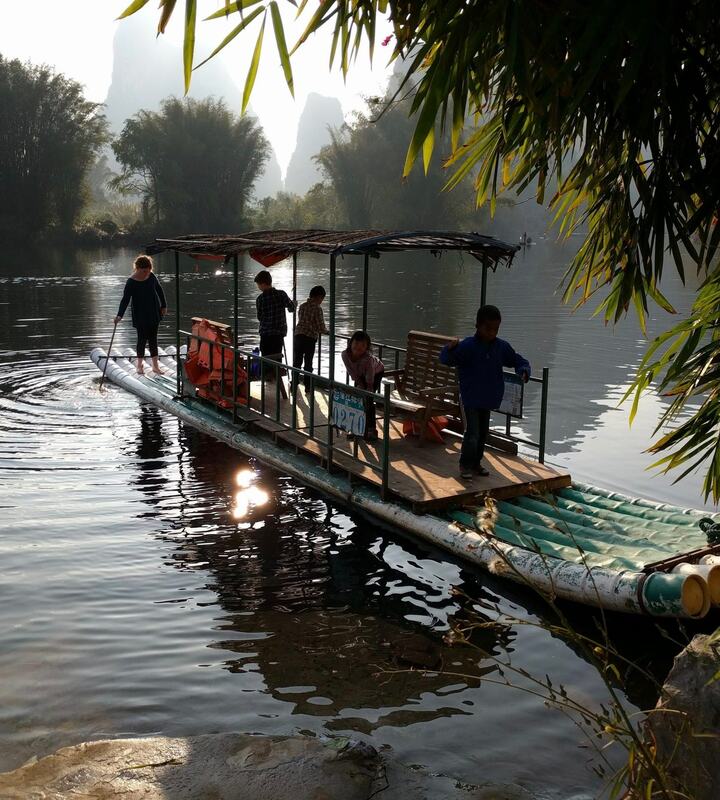 They have amazing deals on small group tours all around the world and do a fantastic job! Just as travel gift cards or travel can be a great gift for worldschooling families, the gift of an experience, something that you don’t have to carry around, can be perfect for someone with limited space. Get Your Guide is my favorite place to book experiences and tours around the world. Chatbooks is an awesome company started by a mother of 7 who was tired of having all her photos on her phone and nothing printed! 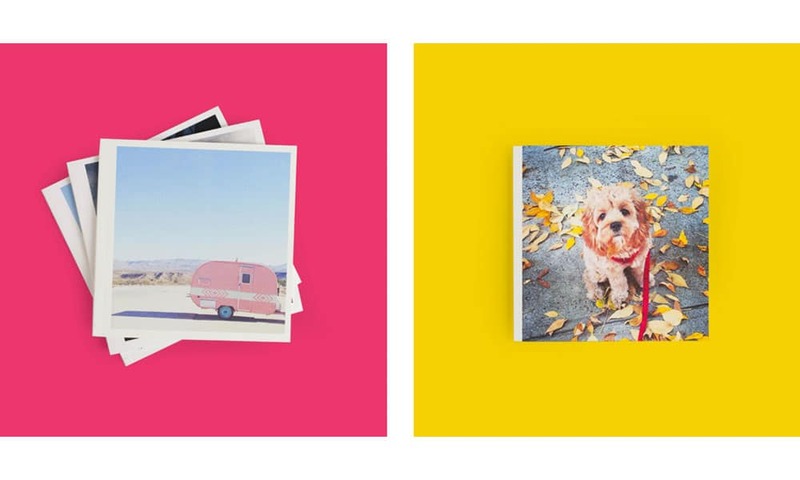 She and her husband developed an app that would convert your instagram photos, camera roll, facebook photos, and whatever photos you want to add into an adorable little book so that you can hold what matters. Give the gift of a photobook subscription. Each Chatbook is only $8 and you can get your first book free right here! Worldschool families will love having all their travels documented in print! We have been with this company since their first days and have loved watching them grow! Another family run company that we just adore! We even got to meet up with the owners when we were in Italy. 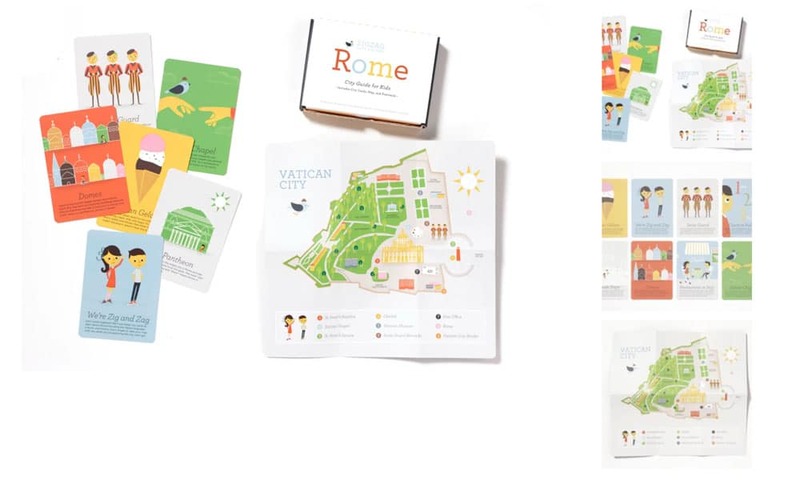 They put their heart and soul into these adorable Travel Passports that are perfect for keeping kids engaged while traveling and learning all they can in a fun way. 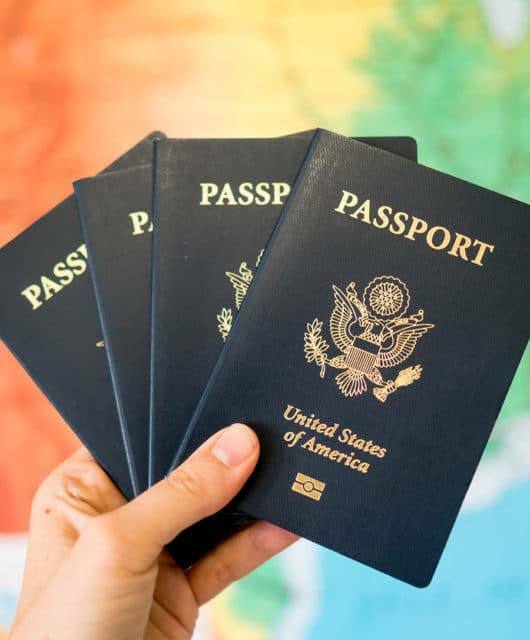 There are 13 Passports available for destinations around the world. 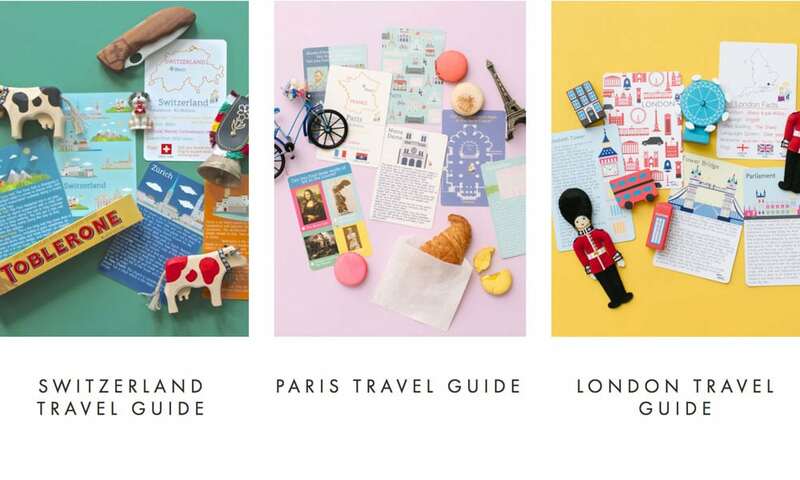 These Zig Zag City Guides are adorable and perfect for kids who are a little older. They include a fun fold out map of each destination. I like to let my kids pick a few of the “things to do” cards before we arrive. It really helps get them excited about each location. We actually dragged this map all around Europe with us last year. It was so fun to scratch off a new country every time we crossed a border. The kids were learning geography and keeping track of our travels at the same time. 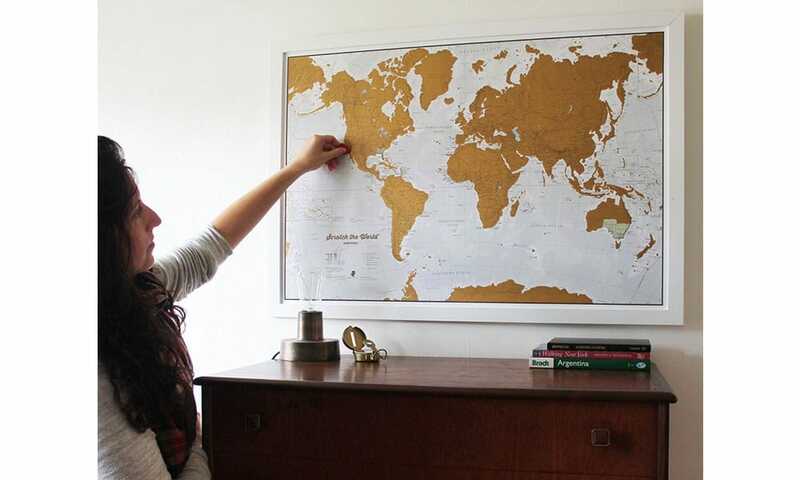 We hung our travel map up at every house we went to. 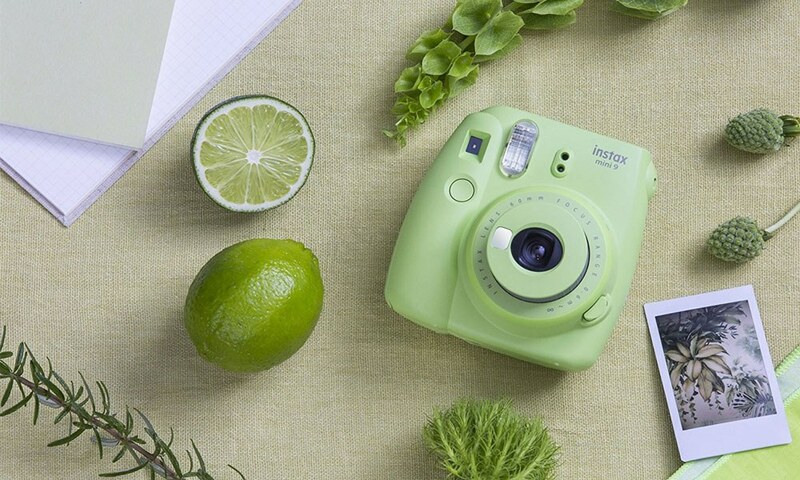 We love this little polaroid camera that the kids can easily use to document our travels and they come in such fun colors! I love seeing what they capture from their point of view. Ok this one seems kind of silly, but warm, comfortable, and durable socks are so important when traveling, especially to cold weather climates. 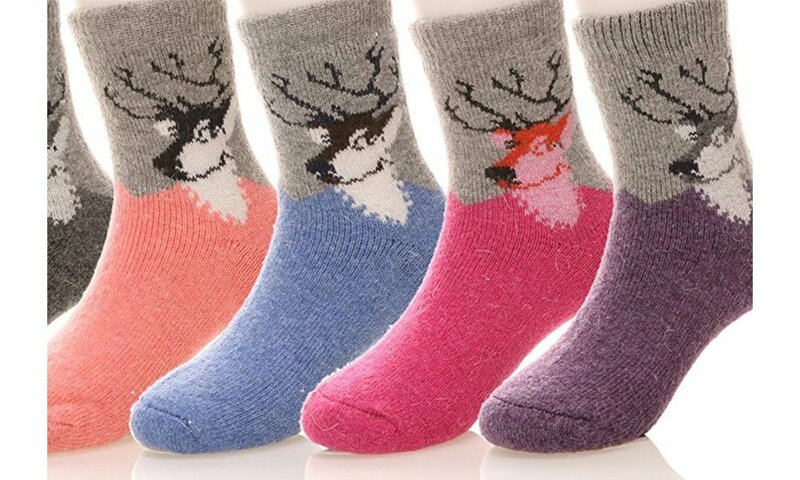 We love these adorable reindeer socks! 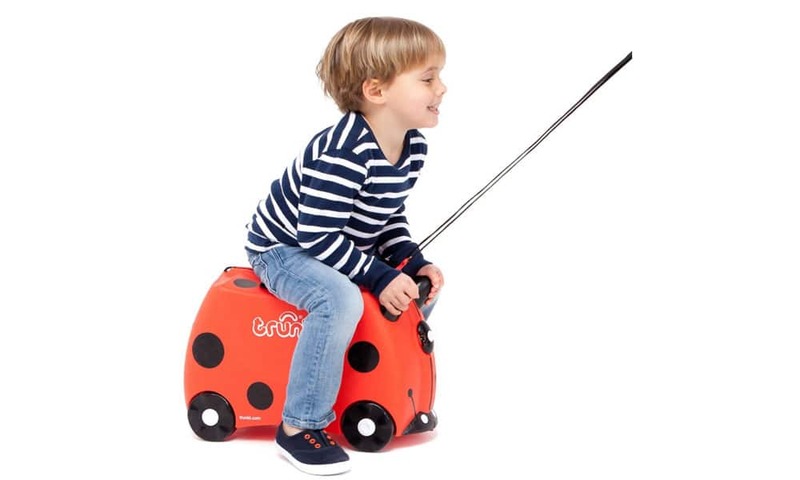 These little suitcases are so great for kids who want to pull their own suitcase, but then…don’t, which happened all the time when my kids were smaller! These carryon scooters are great for bigger kids. They can be in charge of their own luggage and still get around the airport quickly! This is probably our most used worldschool gift. Our kids use them on a daily basis and it’s a great alternative to hauling around paper and pencils (although we still do)! 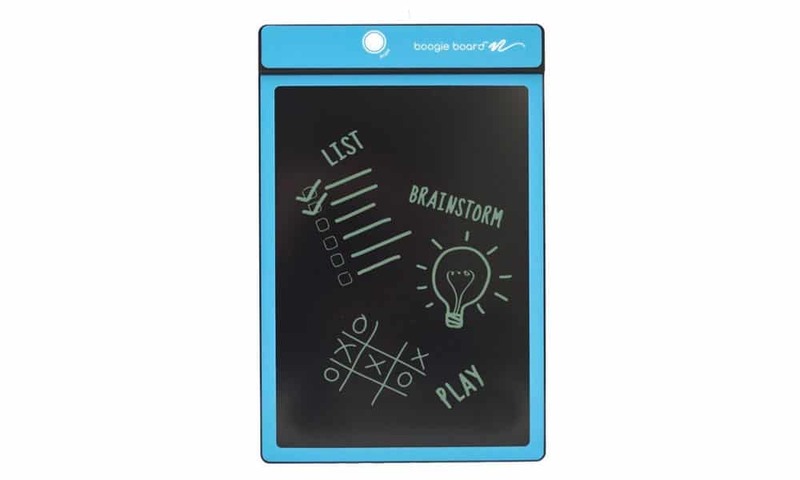 Boogie boards last for several years and are super thin and easily portable. 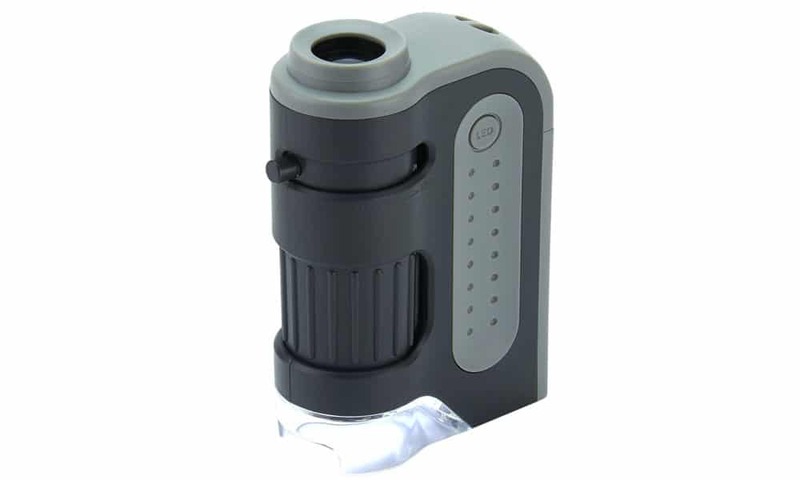 I love this tiny little travel microscope that is easilly portable, but works so well! 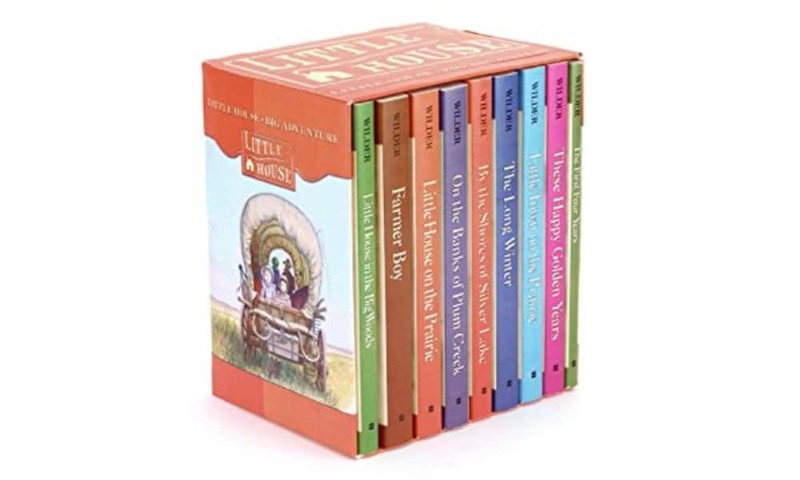 I’m getting them as gifts for my nieces and nephews this year. And you can’t beat the price! 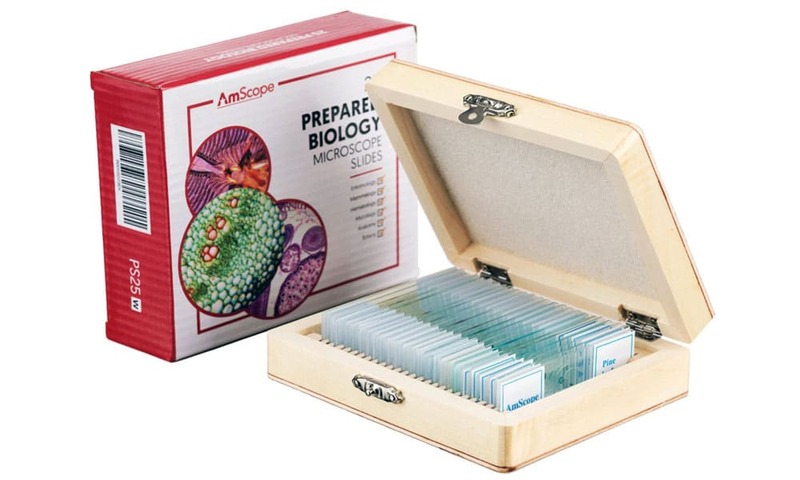 These are great preloaded slides to go with the mini microscope. Our kids love art, but it’s so hard to lug around art supplies everywhere we go. 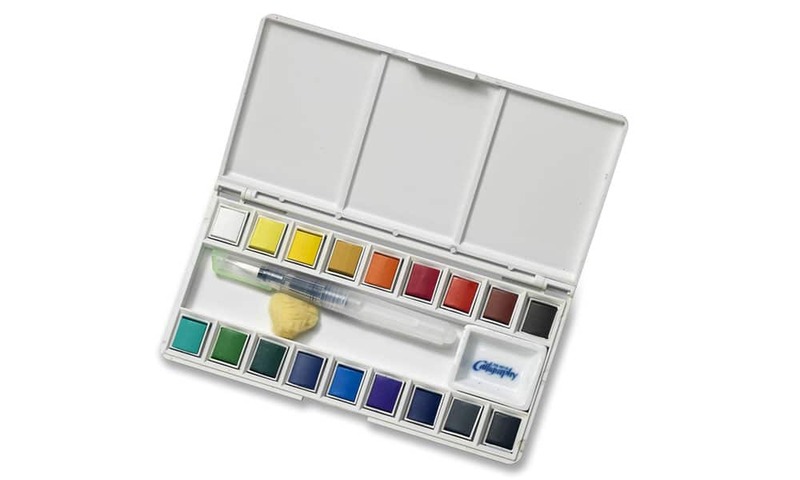 This little water color set is perfect for throwing into a backpack and can even be taken on a hiking or camping trip. I love these little compases. 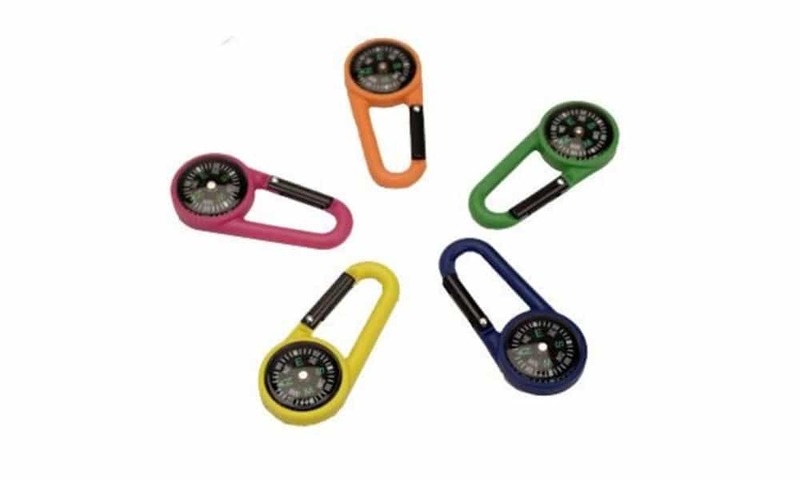 They are inexpensive and can clip onto a backpack or even a belt loop. After getting lost in a forest in Oregon last summer, I will never hike again without a compass! 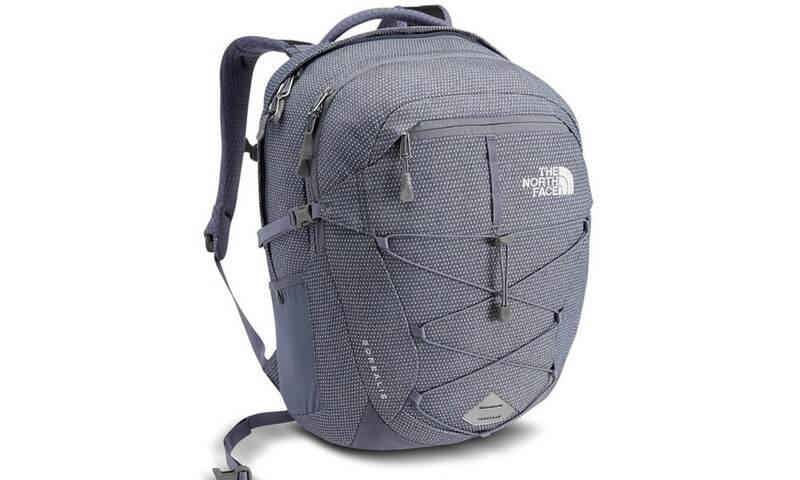 I’m totally obsessed with my North Face backpack. It’s been with me for years and has held up really well! This is a great gift for kids and adults. 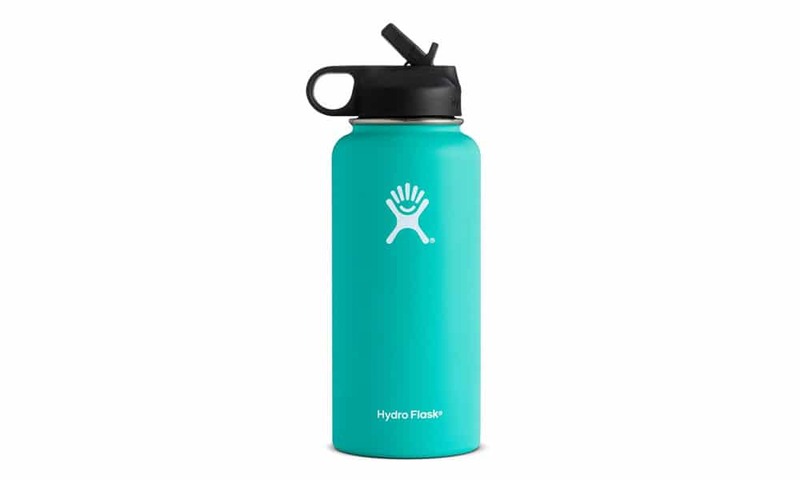 Ask anyone who owns a hydroflask and they will tell you that they can’t live without them! It really does keep water cold for hours, even days! 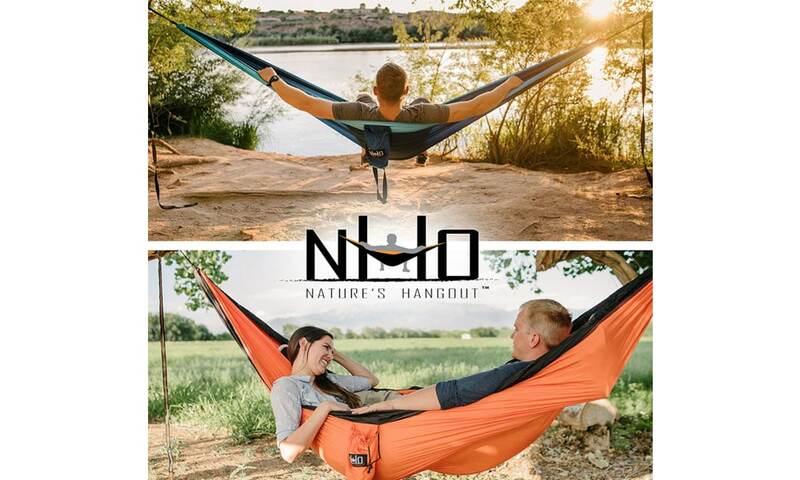 This double hammock is so fun for kids to snuggle up in! 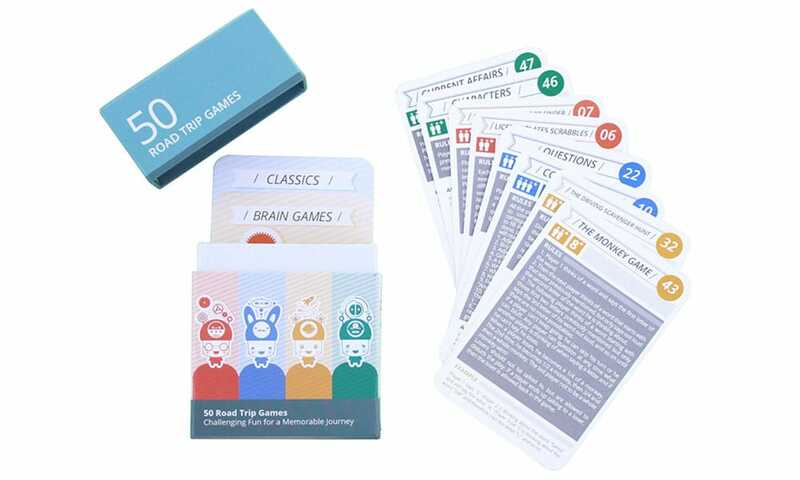 This is a nice little pack of different games to play in the car while on a road trip. Great way to keep everyone’s sanity in tact! 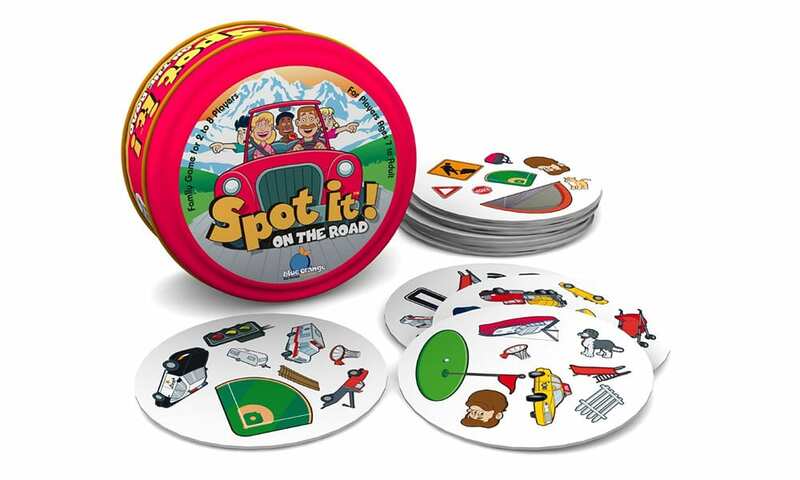 Our kids are obsessed with Spot It! I actually love playiing it too. It’s easy enough for even the tiniest travelers to play. 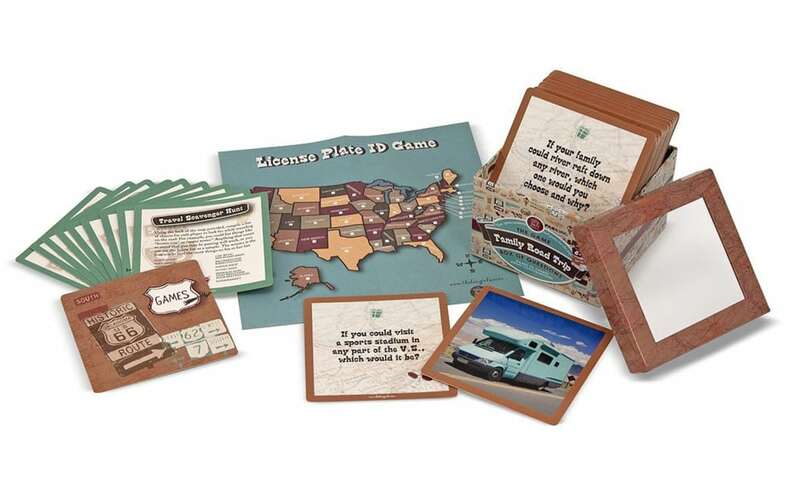 We love this Family Road trip game. Fun to play on or off the road. This super fun strategy game is a great way to teach kids geography. The original version is set in North America. 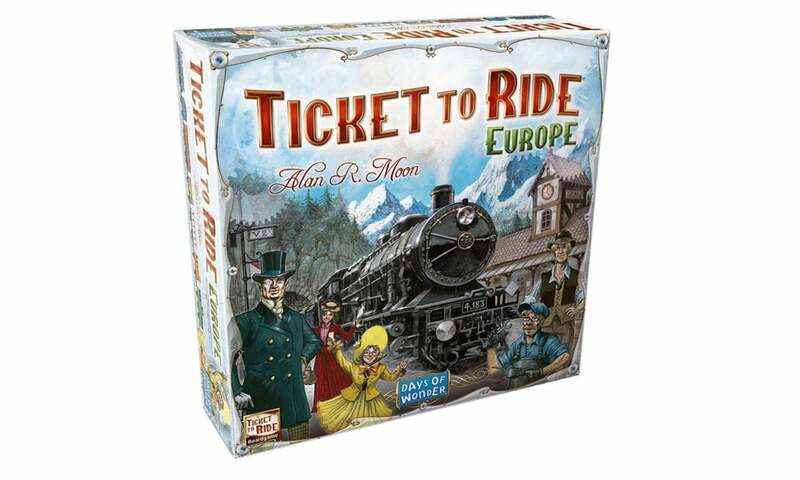 This game is basically the same as Ticket to Ride, but it is set in Europe. Great for learning European geography. 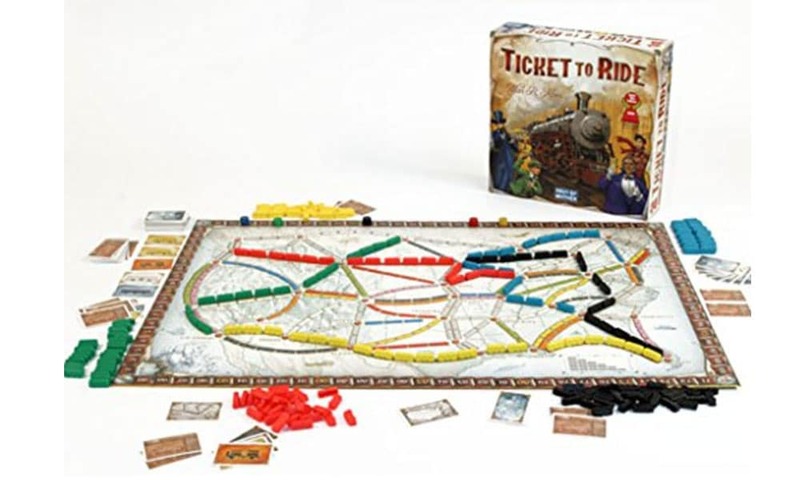 We love this game and will even play it without the kids! It’s also a great way to teach kids their letters, letter sounds and how to read. Our four-year-old recently read his first word while playing Bananagrams! 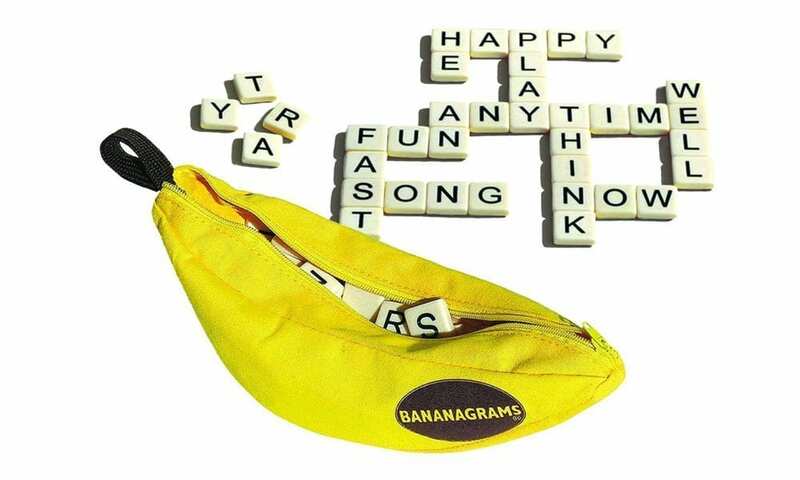 This game is similar to Bananagrams, in that it contains little tiles, but it’s a math game! We love learning about animals, bugs and birds in family. 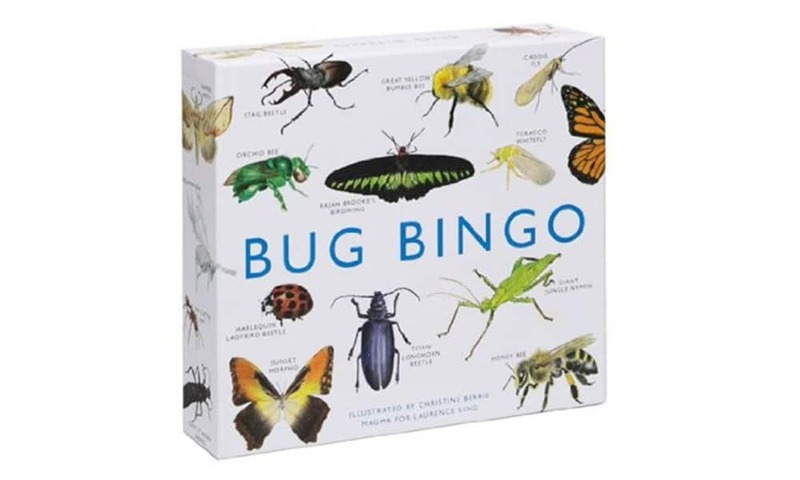 There are several types of bingo in this series, but our favorite is probably Bird Bingo. 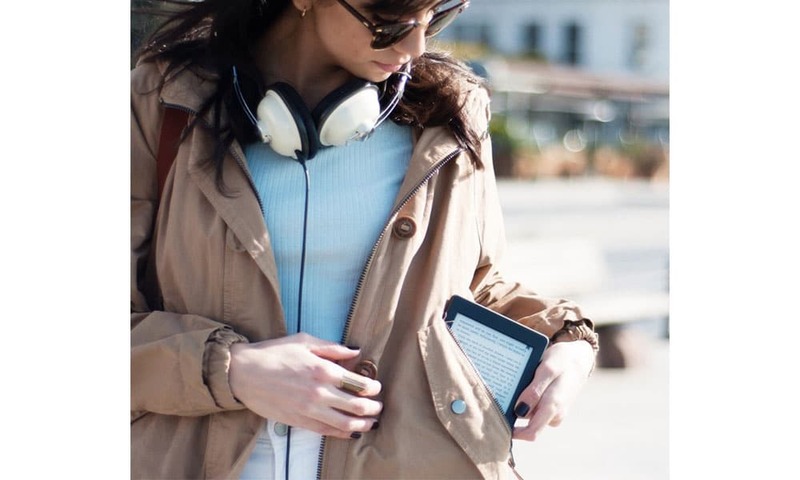 Since it’s extremely difficult to haul a lot of books around, we rely on Kindles for reading. If you want to add something special to this gift, a Kindle Unlimited subscription would make an awesome gift! The best thing about roadtrips is all the audiobooks our family gets to listen to. It’s one of our favorite things to do together. We’ve listened to some amazing books over the year. This is probably the subscription that gets the best moneys worth every month! We listen to book ALL the time! These headphones are amazing for tiny heads that can’t keep headphones on their ears and they are super adorable! 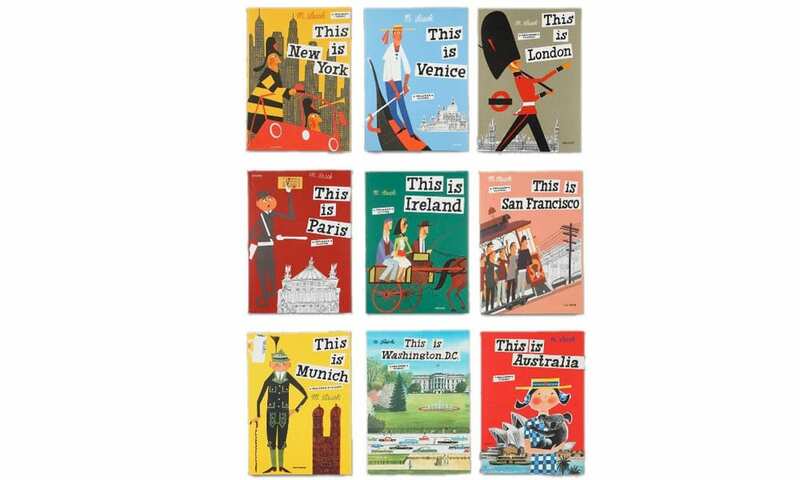 We love these travel books for young readers about famous cities around the world. The artwork is super cute too. 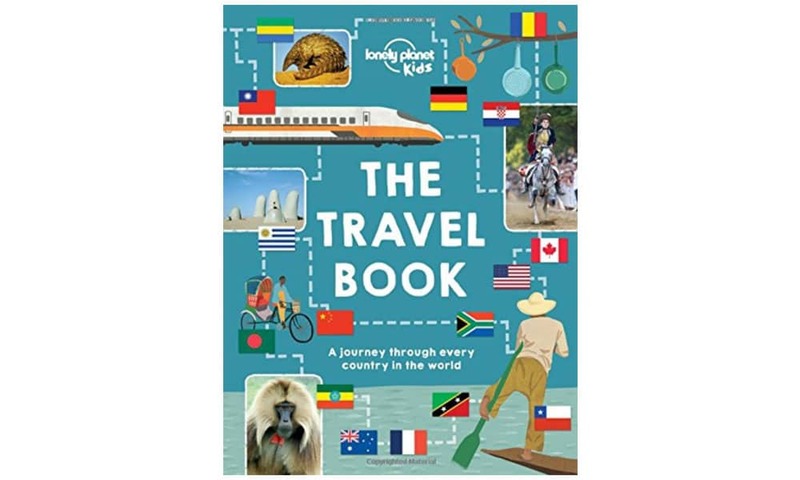 This great book from Lonely Planet covers every single country in the world with interesting facts and pictures. 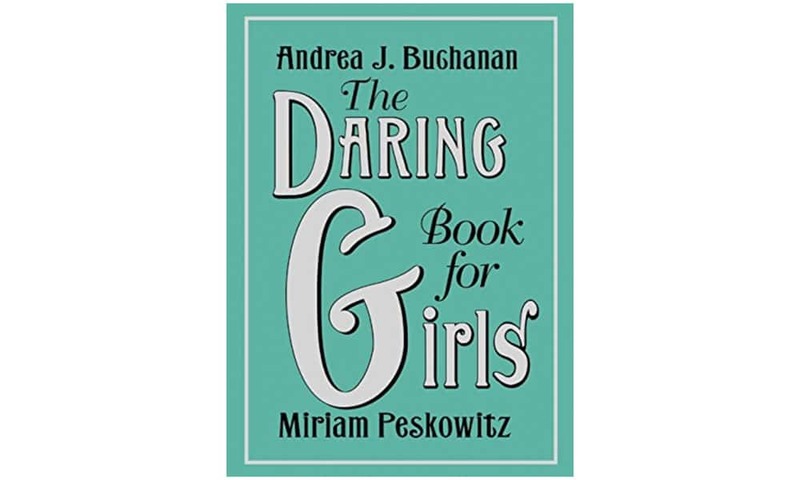 This is a fun book full of activities for boys! 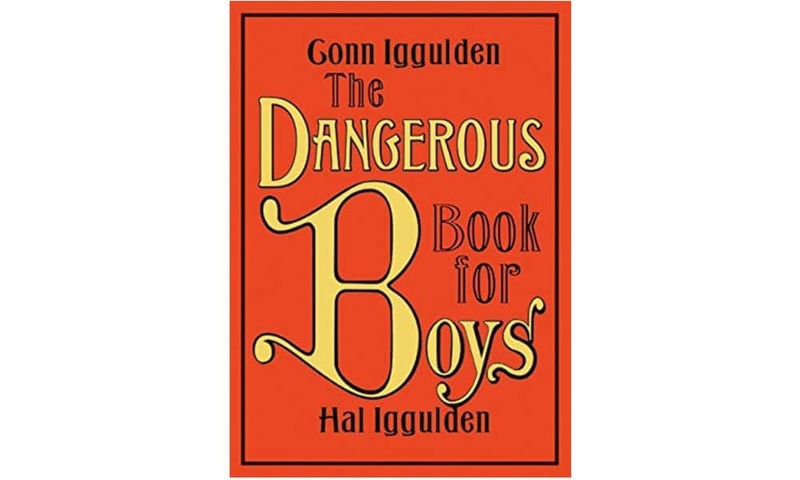 This is the girl version of the Dangerous Book for boys, full of activities for girls. 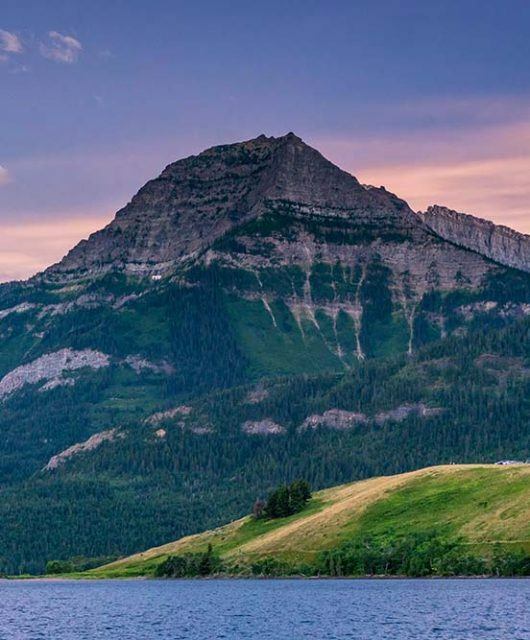 We love these books and read them all while exploring the United States. They’re full of history and family values. Definitely a classic! Nothing beats Harry Potter (according to my kids)! Nothing! 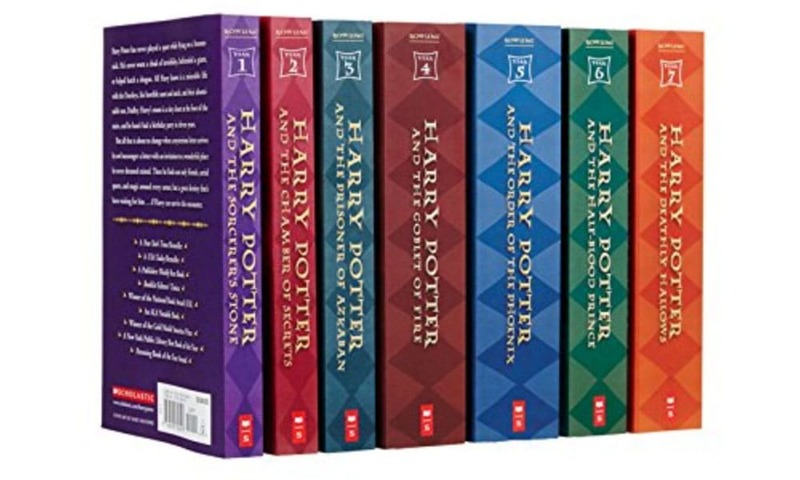 They are also all available on Audible and read so beautifully! 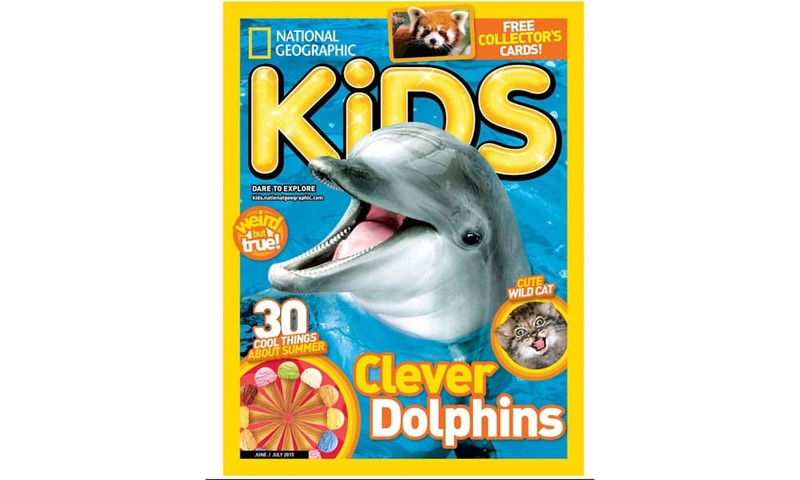 We love this magazine for kids, full of interesting stories from around the world, and it’s always fun to get somethingin the mail if you’re home long enough to check it! 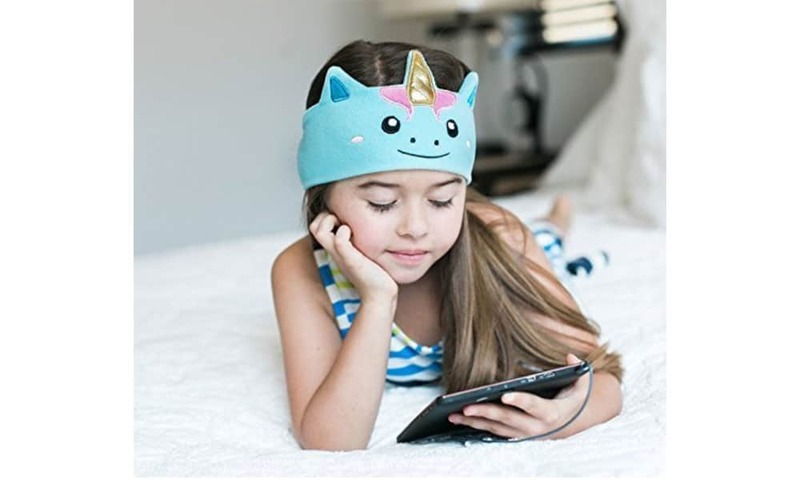 I hope this worldschool gift guide has been helpful for you. These are products we use and love and will be great for any worldschooler or any family! Disclaimer: Wanderlust Crew is a participant in the Amazon Services LLC Associates Program, an affiliate advertising program designed to provide a means for sites to earn advertising fees by advertising and linking to amazon.com, and the Amazon logo are trademarks of Amazon.com, Inc. or its affiliates. There are fabulous items on this list and perfect timing with Christmas approaching. I might have to add some to my own Christmas stocking! Thank you for doing the hard work for us! Love these ideas! We hit the road full-time next year so am looking for ideas for my three kids. Thanks for the ideas!